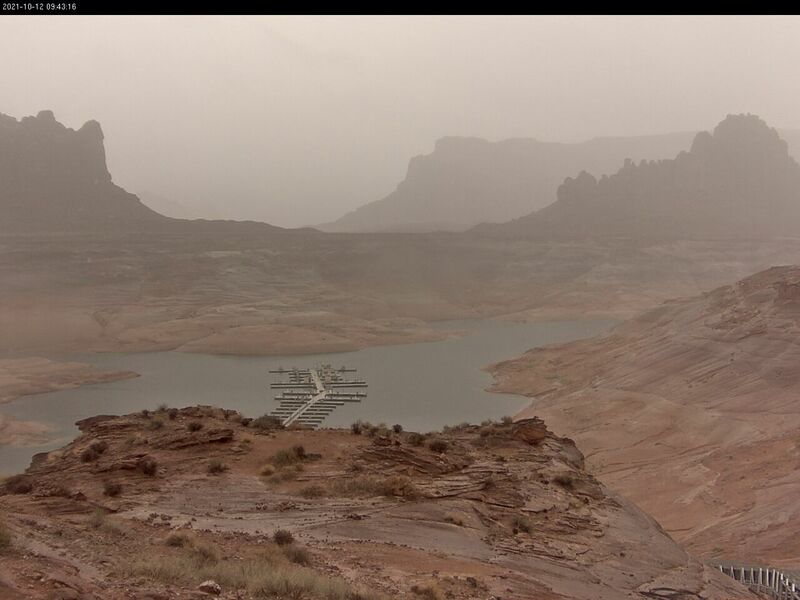 A view from the top of Glen Canyon's Bullfrog Boat Launch Ramp in Bullfrog, Utah. The image will update every 10 minutes. 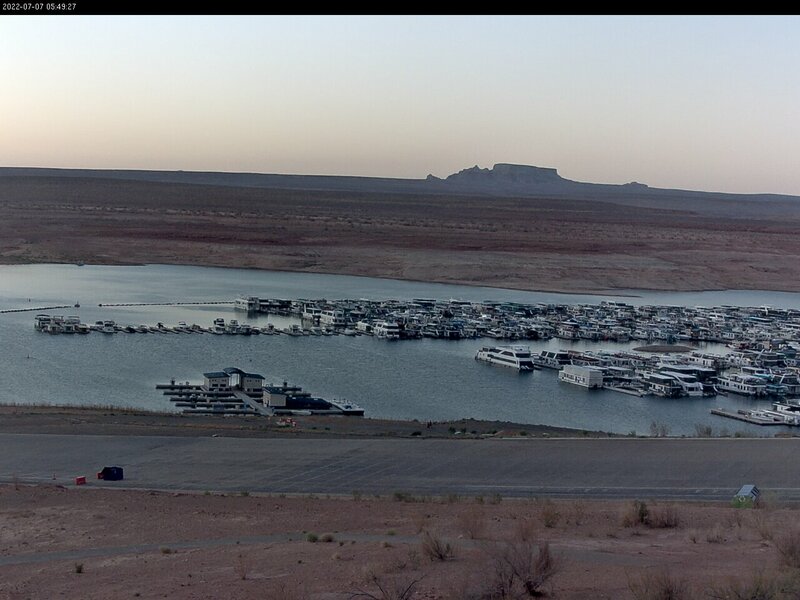 A view from above Dangling Rope Marina in southern Utah. The image will update every 10 minutes. 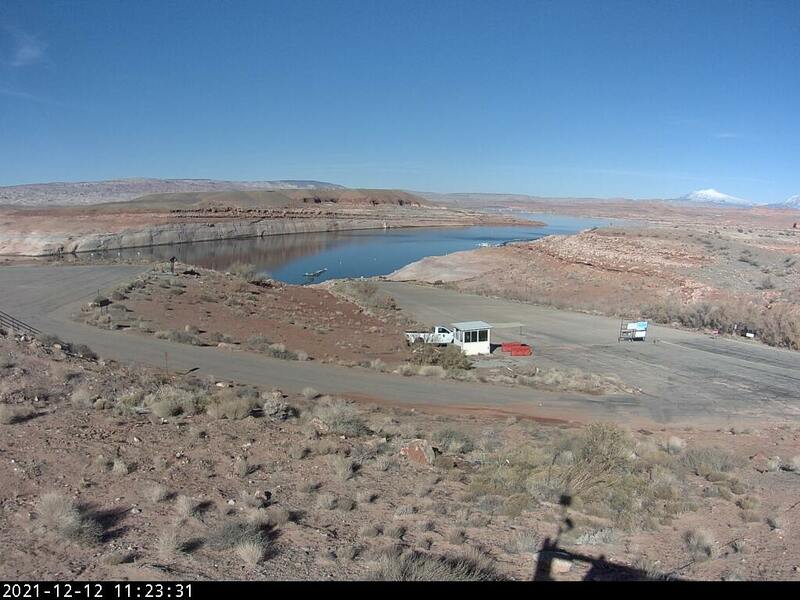 A view from Halls Crossing Launch Ramp in southern Utah. The image will update every 10 minutes. A view from Wahweap Launch Ramp in northern Arizona. The image will update every 10 minutes. 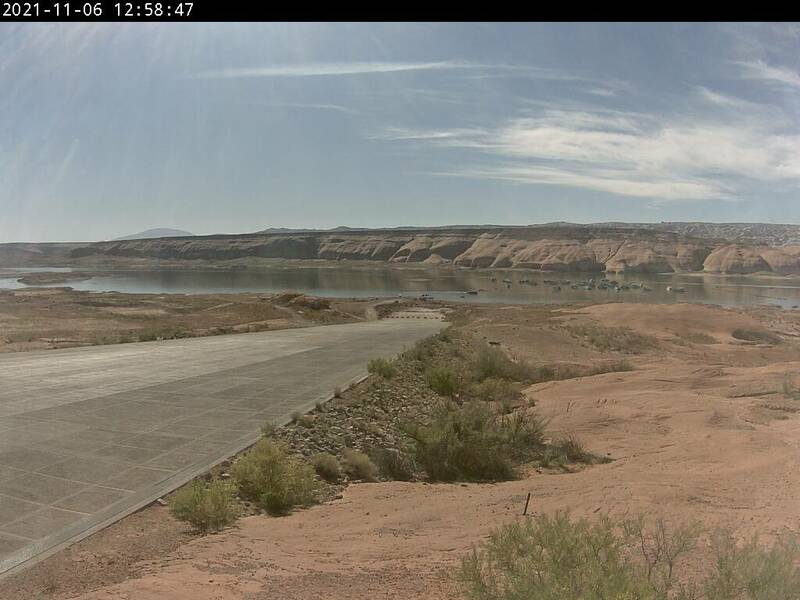 A view from Wahweap State Line Launch Ramp on the Arizona-Utah border. The image will update every 10 minutes. 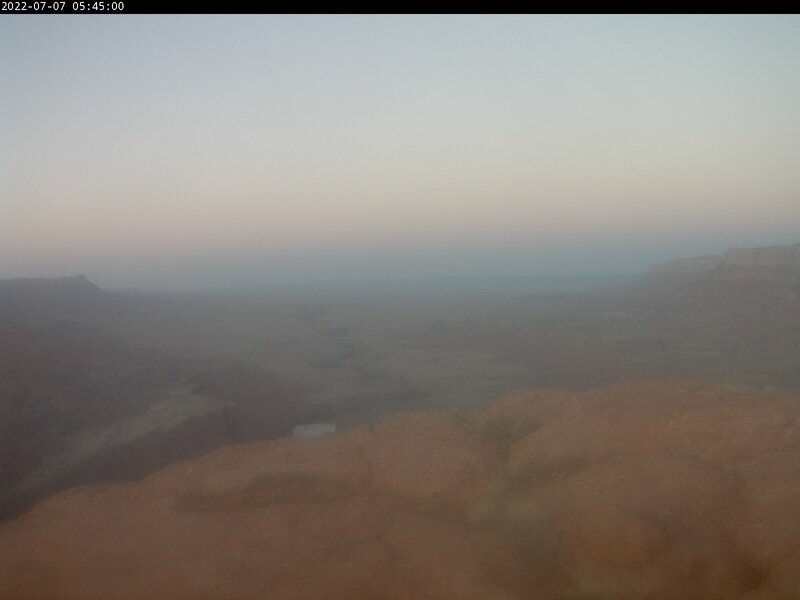 A view from the Glen Canyon ranger station at Hite, Utah. NOTE: THE HITE WEBCAM IS DOWN. THERE IS NO ESTIMATED TIME OF REPAIR. 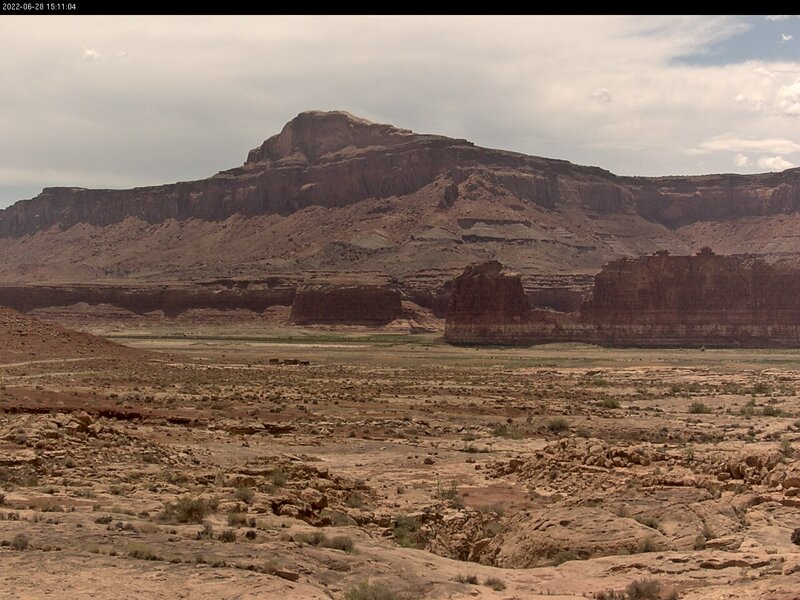 A view from the Paria Plateau, downstream from Lake Powell on the Colorado River in northern Arizona. The image will update every 10 minutes.